Dhanbad is connected with almost all states through rail network. Each and every train through this has a stop at Dhanbad, other than the Sealdah New Delhi & Howrah New Delhi Duronto Exp, which also has a Technical Halt, but not to be used for Commercial Purposes. National Highway 2 and National Highway 32 are the major highways passing through Dhanbad.NH2 is part of Golden Quadrilateral (GQ) highway network; Dhanbad lies in Kolkata-Delhi link of the Golden Quadrilateral network. NH2 is being converted into six lane expressway; NH 32 connects Dhanbad to Bokaro-Jamshedpur. 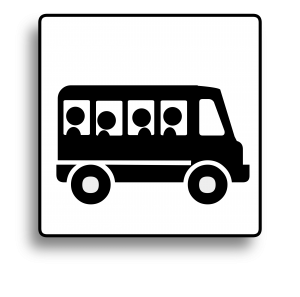 Private and State buses are available for inter-city traveling.